We could all use a little laughter in our day and UnitedHealthcare Children’s Foundation has just the series that also supports a great cause. 3 All NEW Joke Books are here just in time for National Literacy Month. 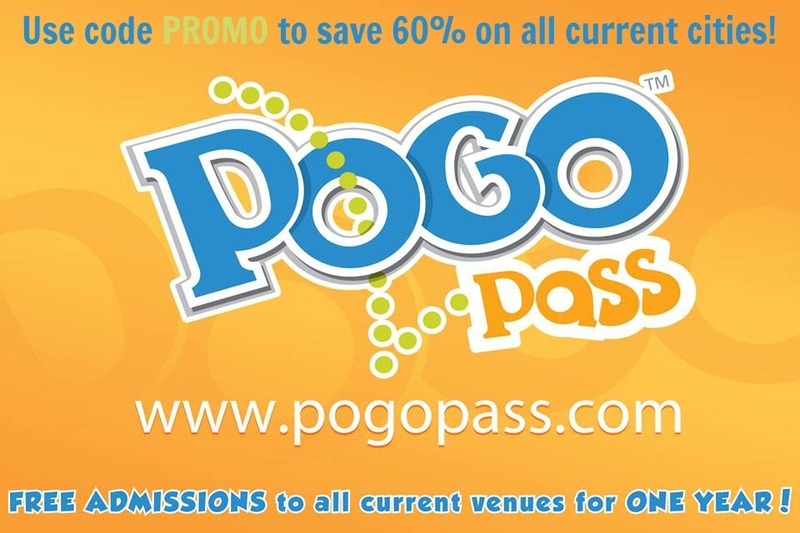 They were created with the help of kids across the United States to bring laughter and enjoyment to the whole family. Laughter is the best medicine after all. What do you get if a cow is in an earthquake? A milk shake. – submitted by Gabby, Tampa, Fla. The importance of these books lies in the underlying message of early literacy AND their purpose; to raise funds for medical grants to help families pay for children’s medical expenses not covered, or not fully covered, by a commercial health insurance plan. As a former educator and parent to young readers I know the importance of early literacy and the impact it has on a child’s overall development. All the jokes in the three books were submitted by kids to help other kids in need. How cool is that!? Fun books kids will love, written by kids, with a great cause; to help kids. 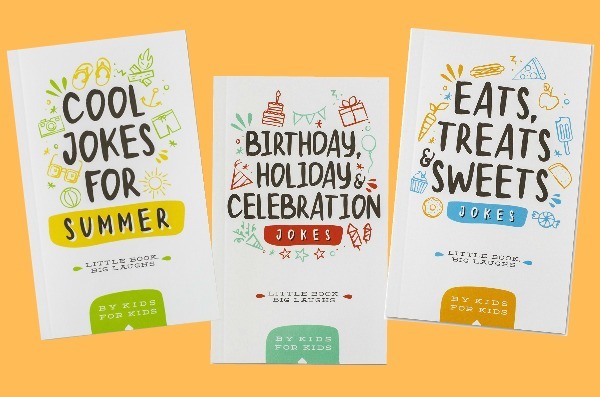 The three books – Cool Jokes for Summer; Sweets, Treats & Eats; and Holidays, Celebrations & Birthday Jokes – each include more than 300 hilarious jokes, and are available on Amazon for $5.99 each now. The UnitedHealthcare Children’s Foundation has a whole line of books that go back to support this amazing cause. Last year we shared about the series Little Books, Big Laughs with the same purpose. Checkout these joke books and other titles and toys from UHCCF, including the adorable and award-winning Oliver and Hopes series.